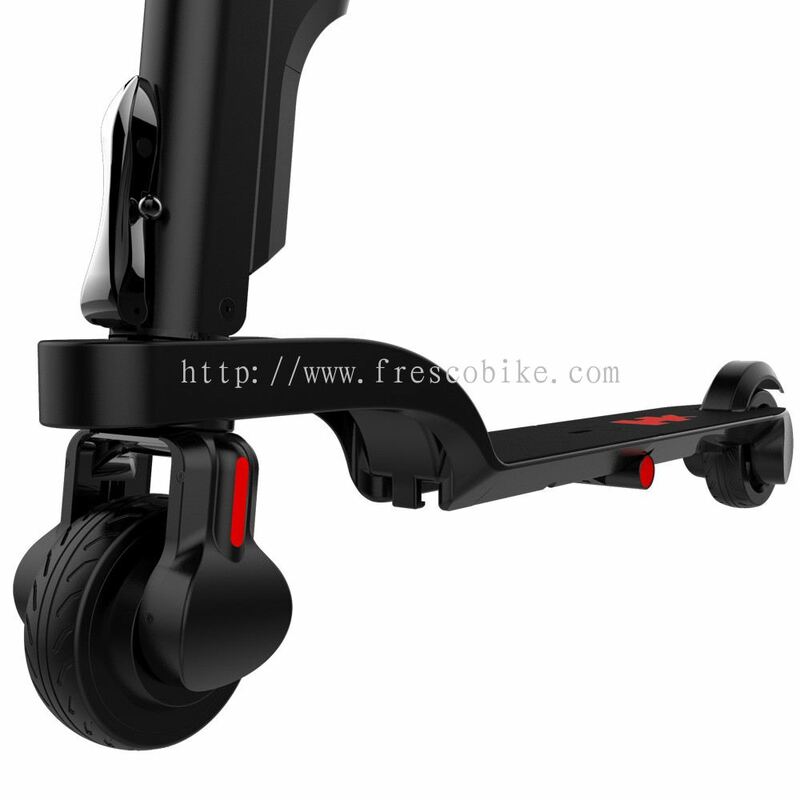 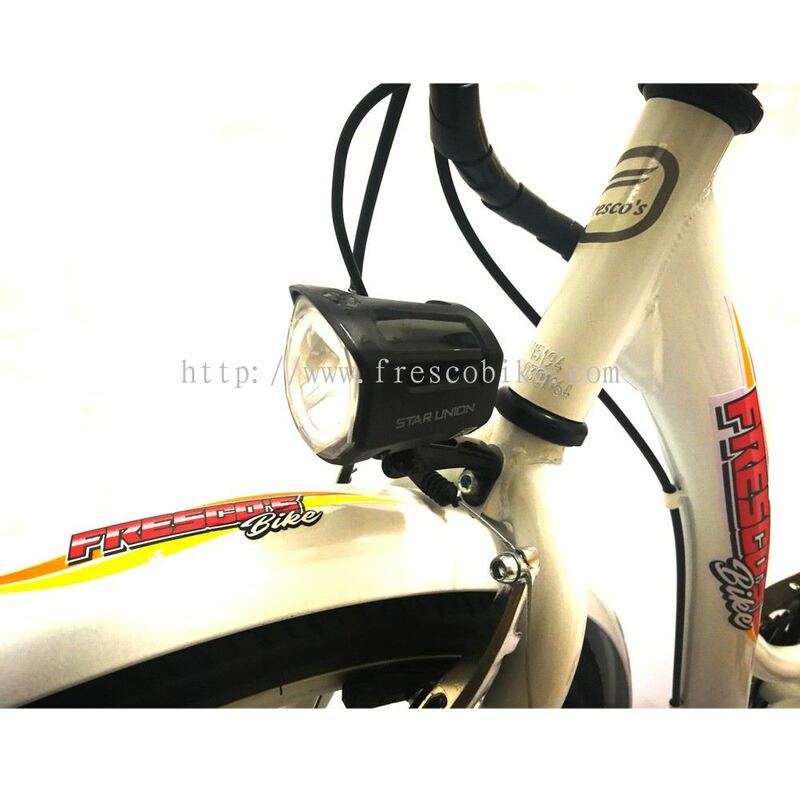 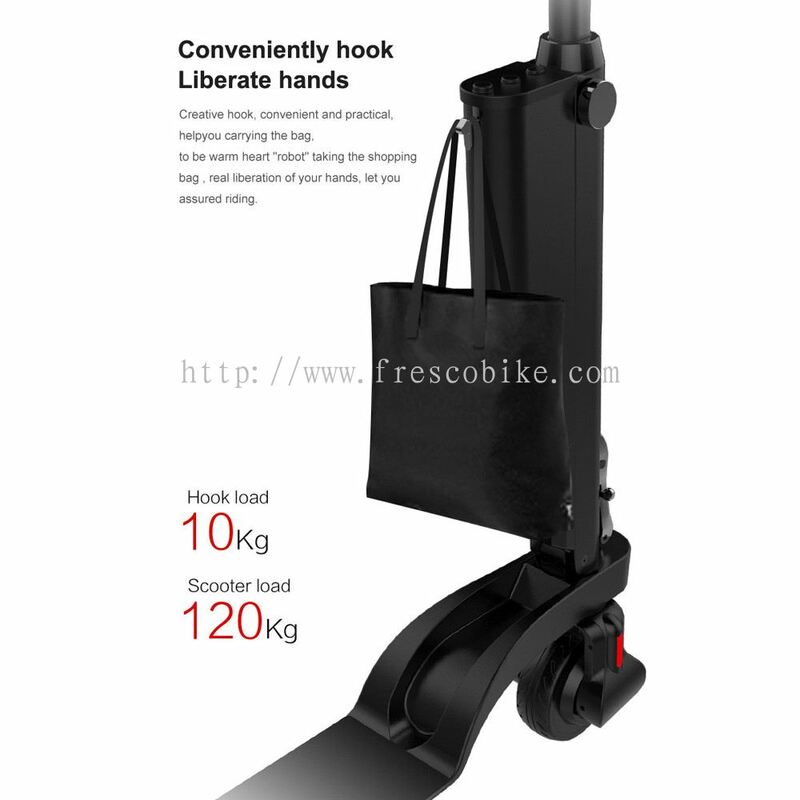 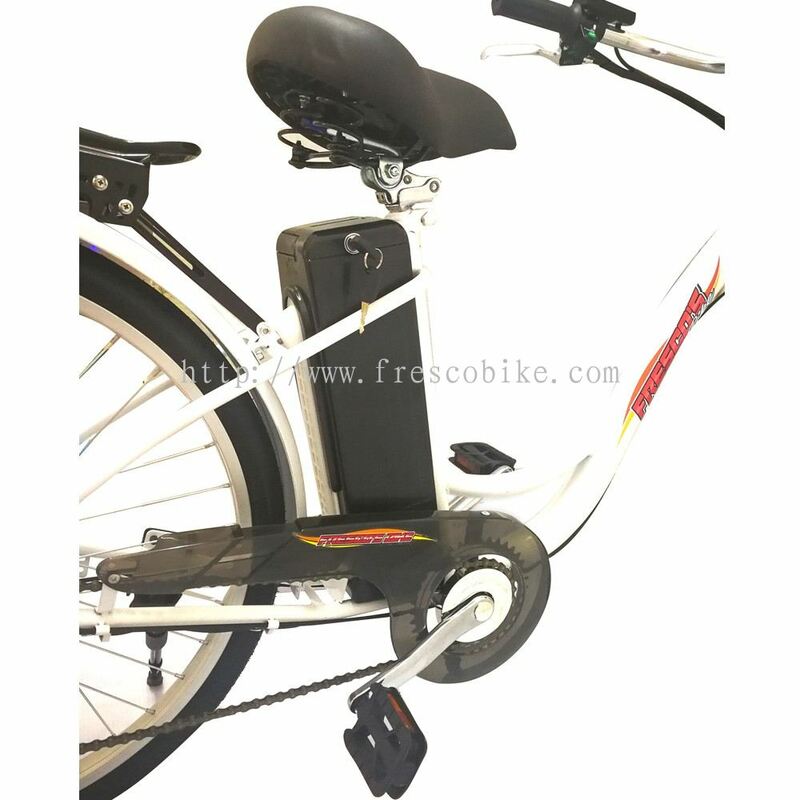 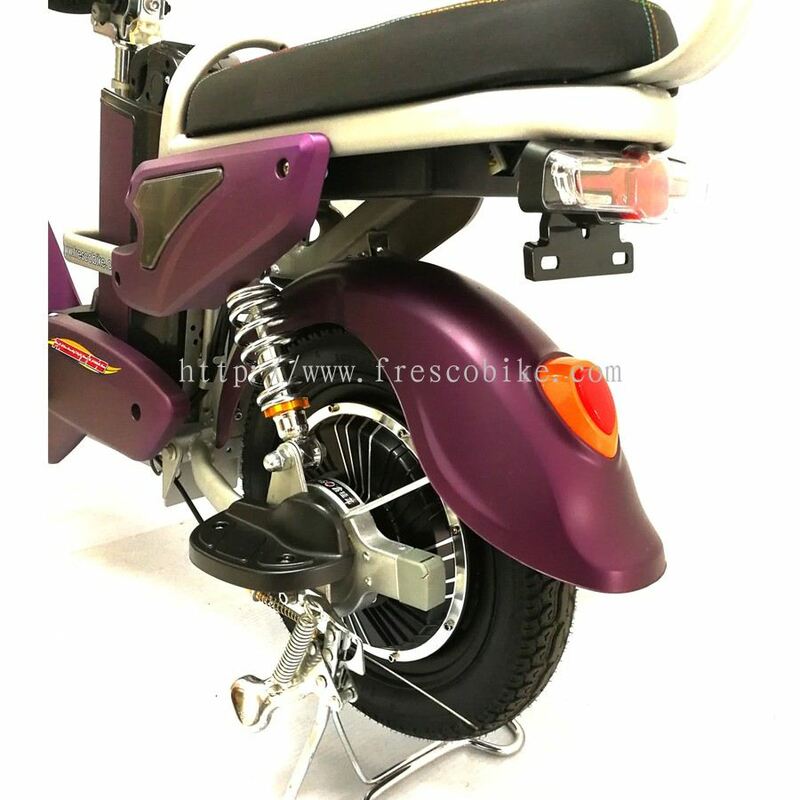 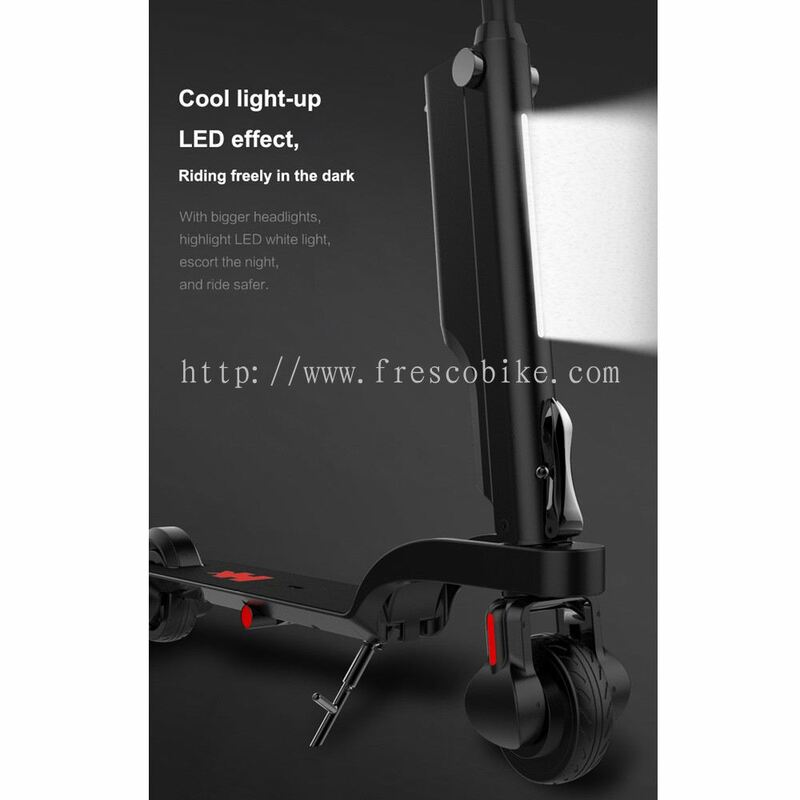 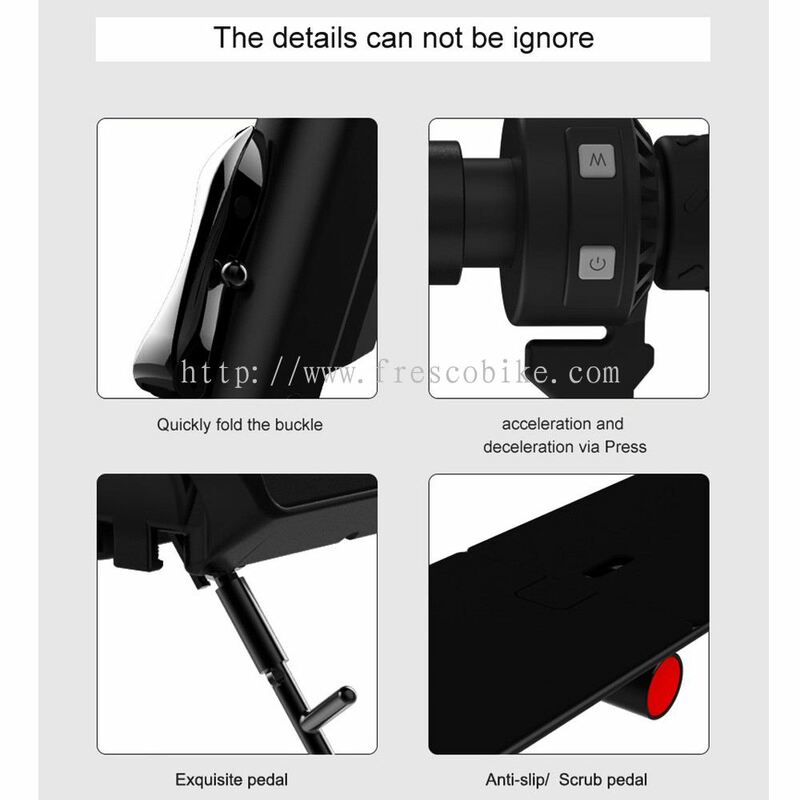 Fresco Cocoa Supply Plt - Fresco Cocoa Supply Plt is a leading online store for electric bikes in Malaysia. 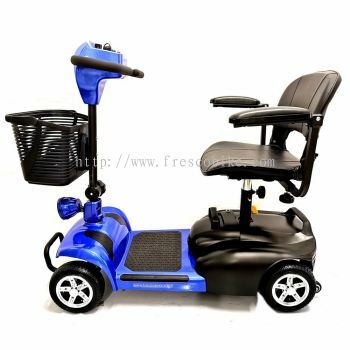 Our office is located in Fraser Business Park, Kuala Lumpur (KL). 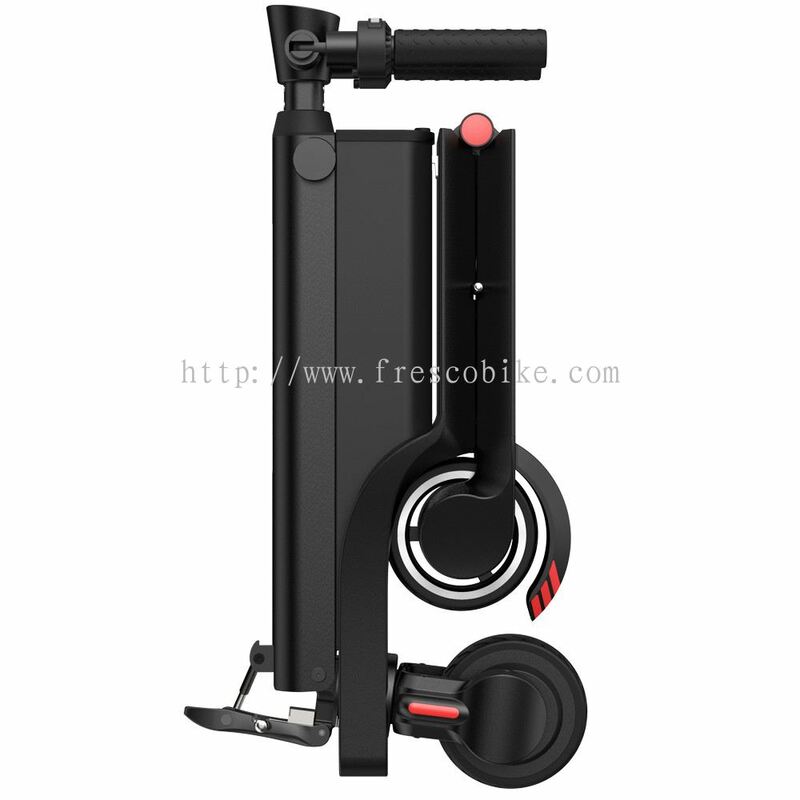 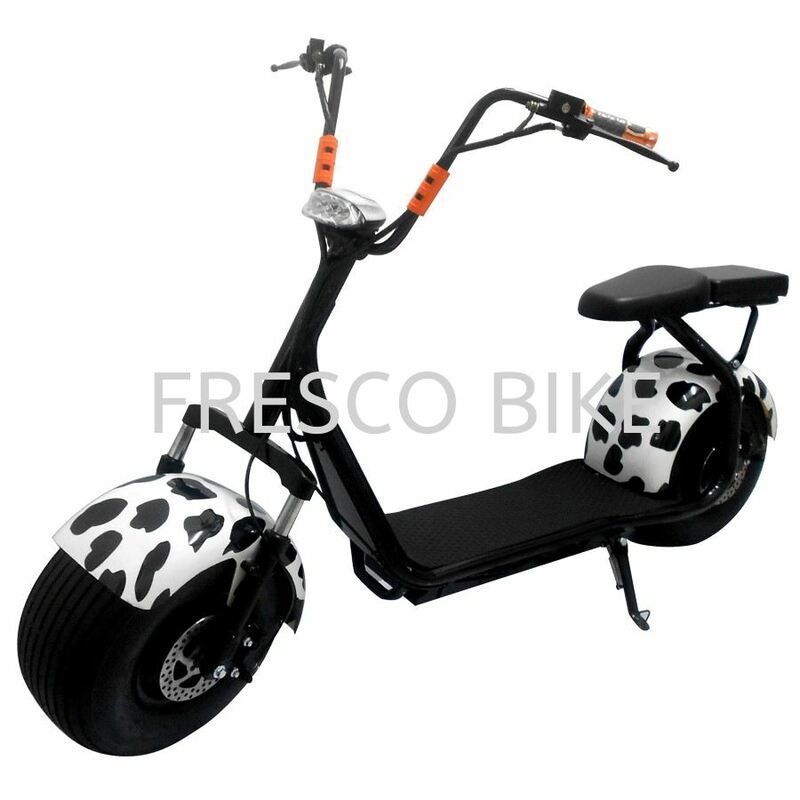 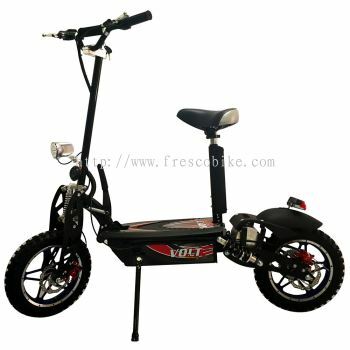 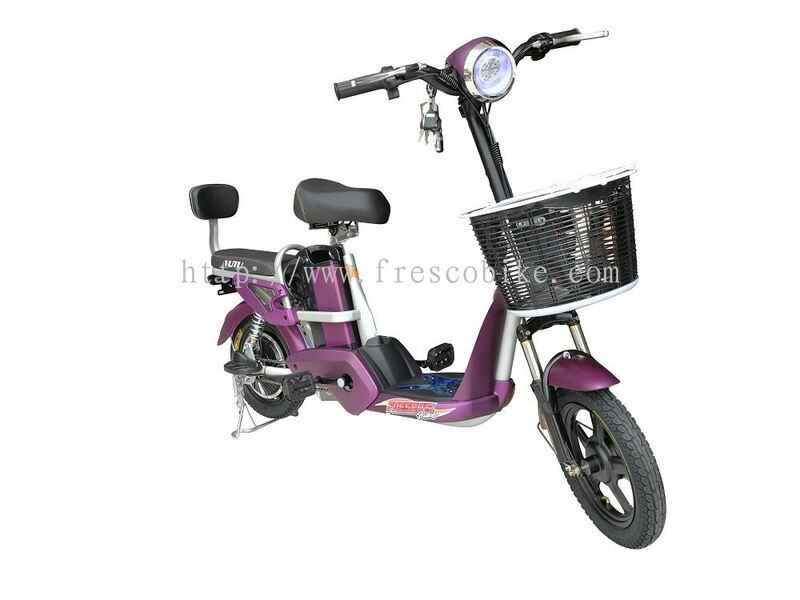 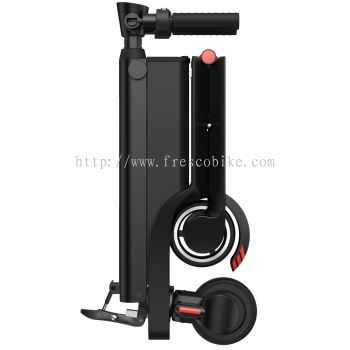 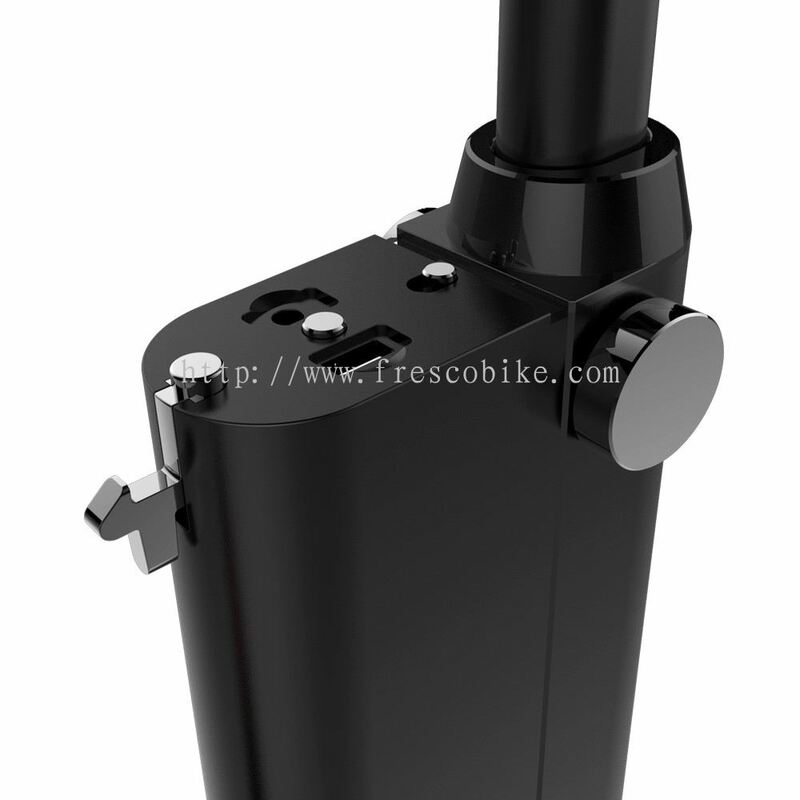 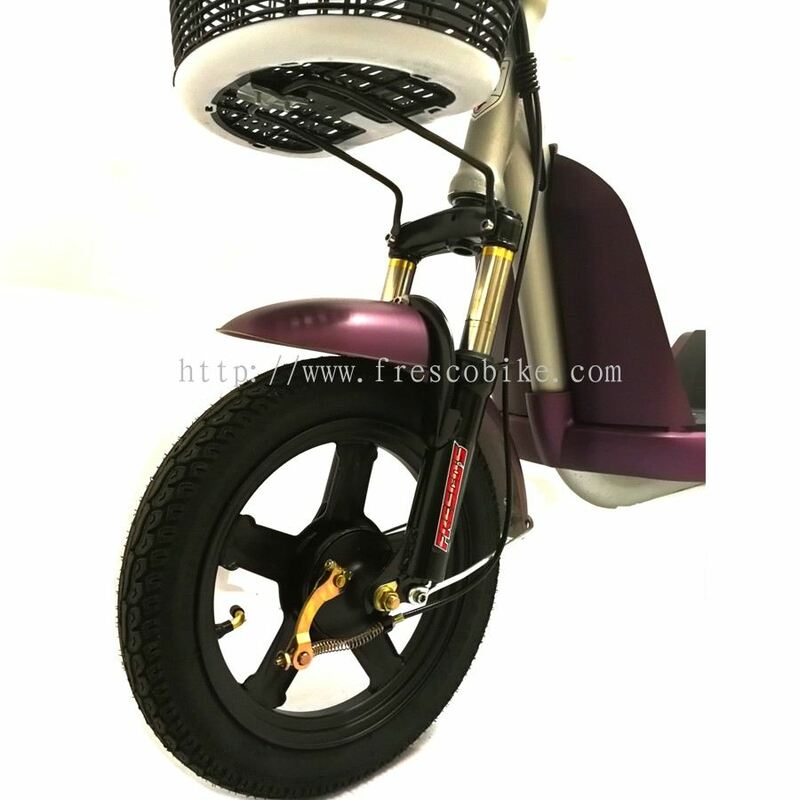 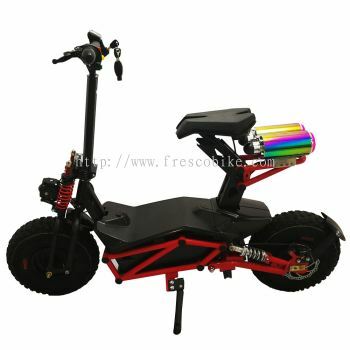 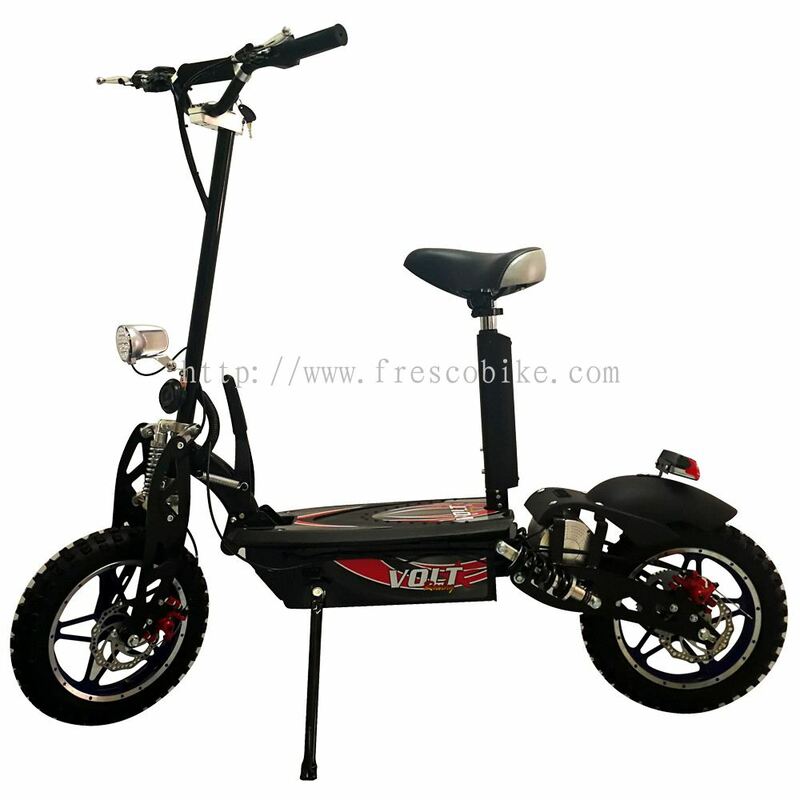 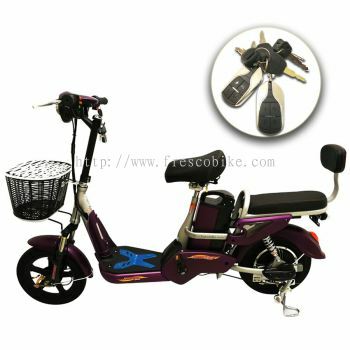 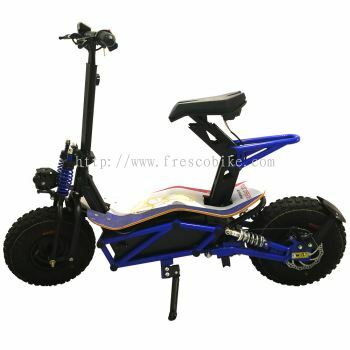 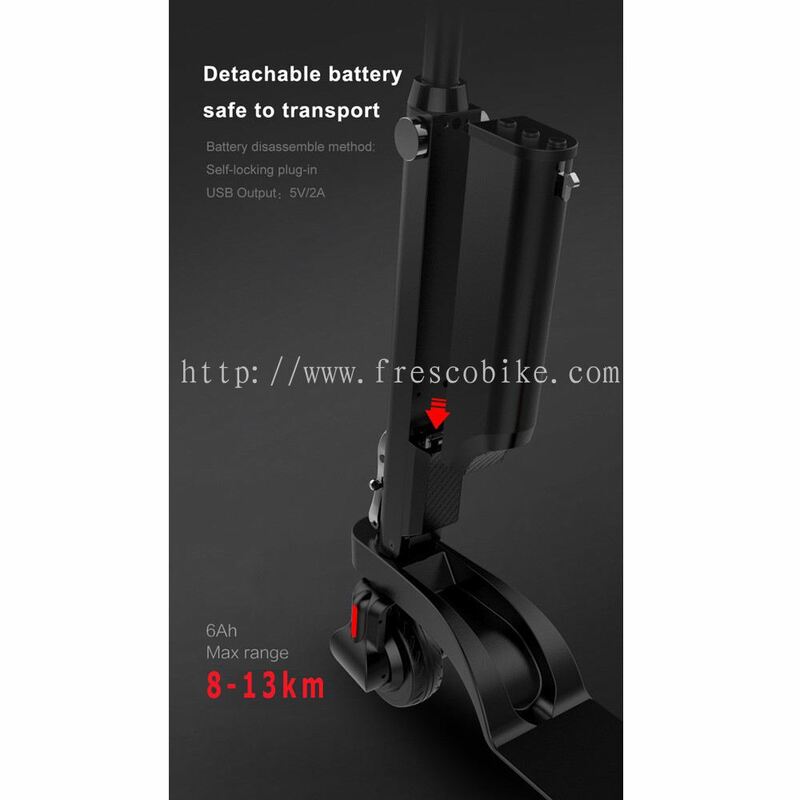 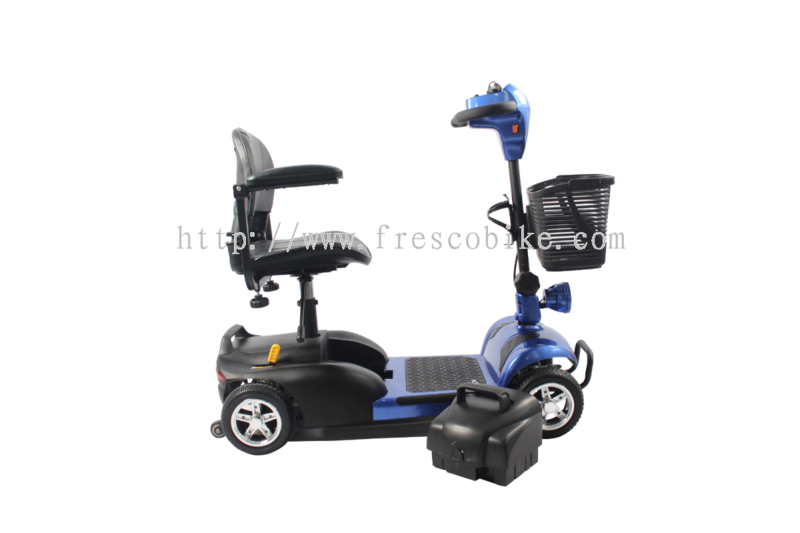 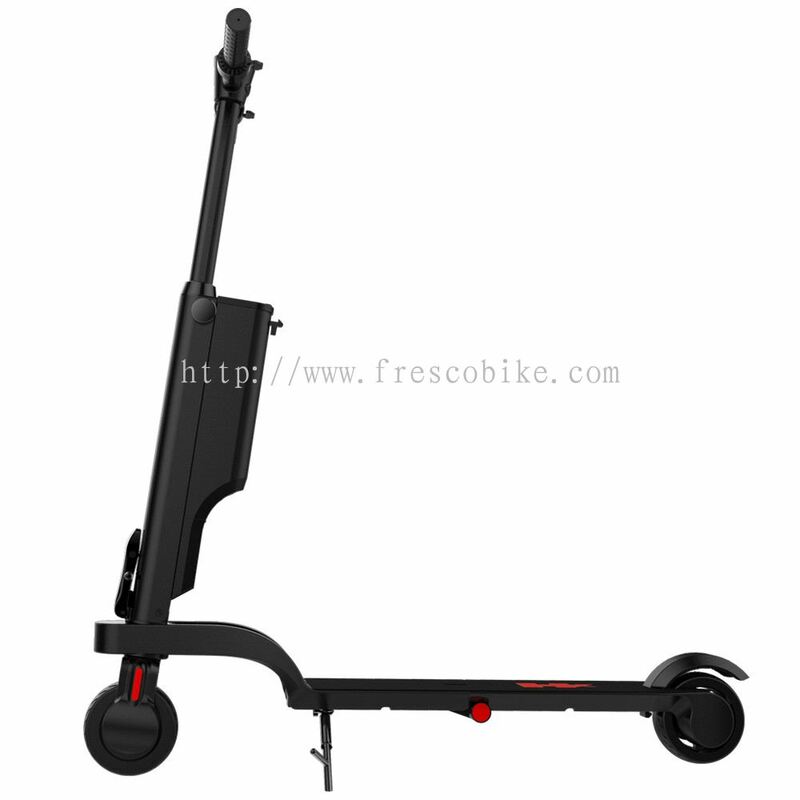 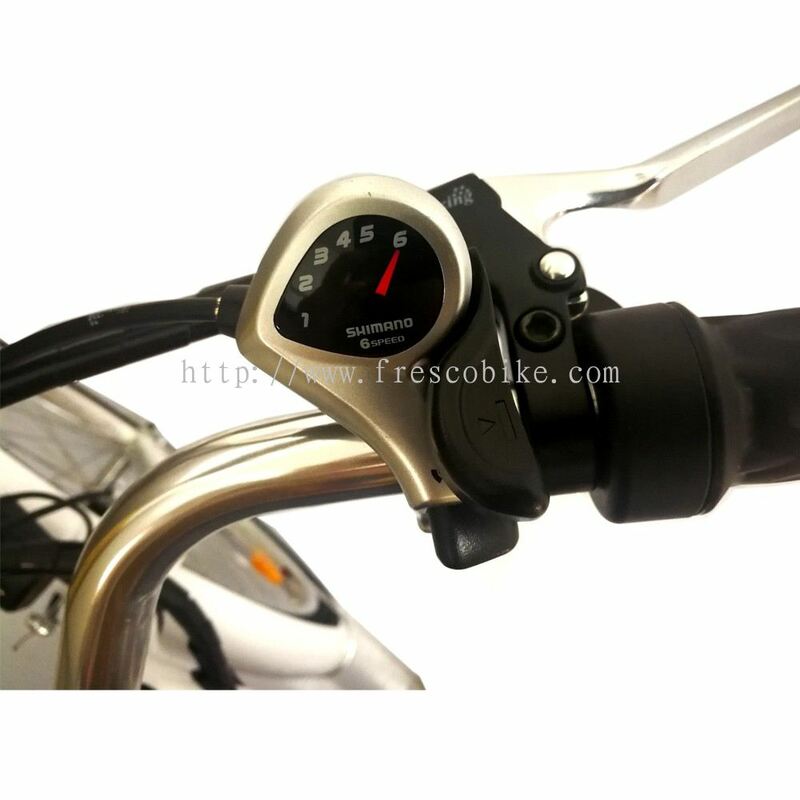 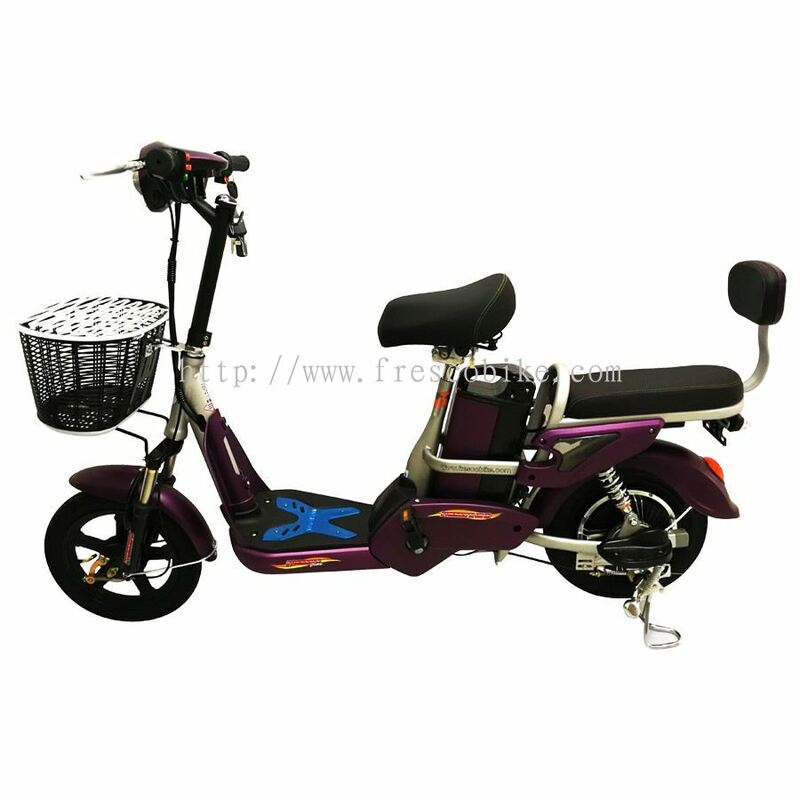 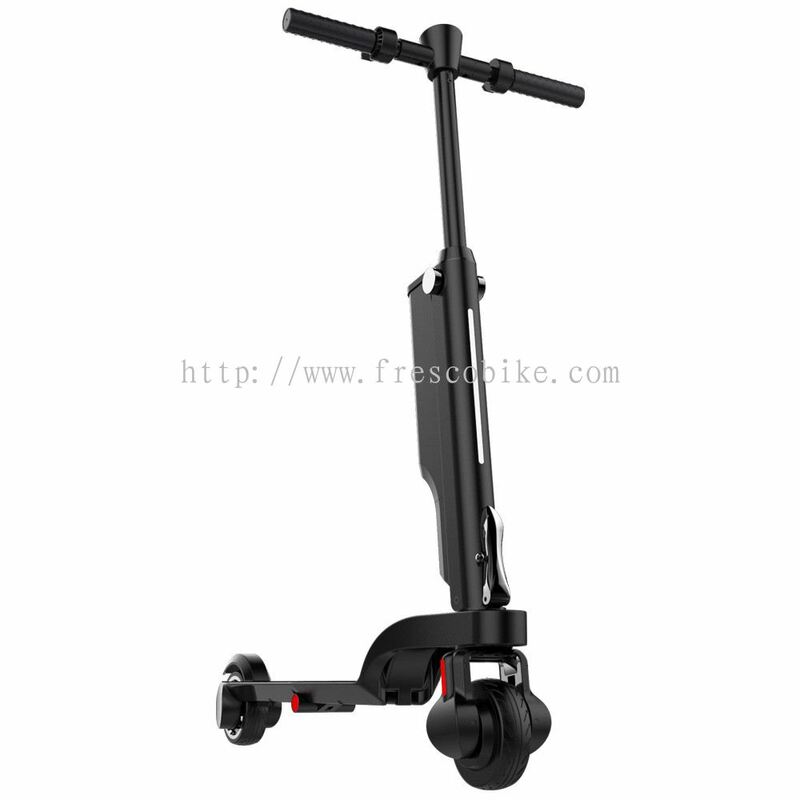 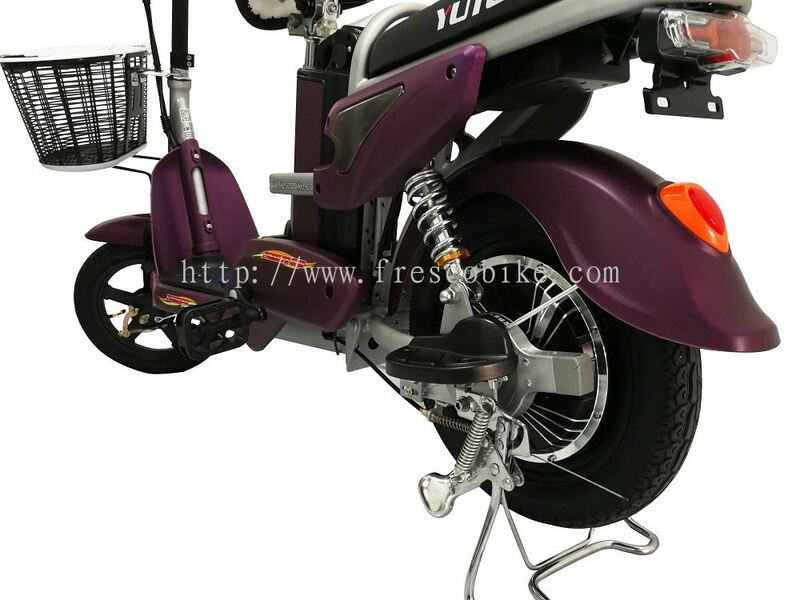 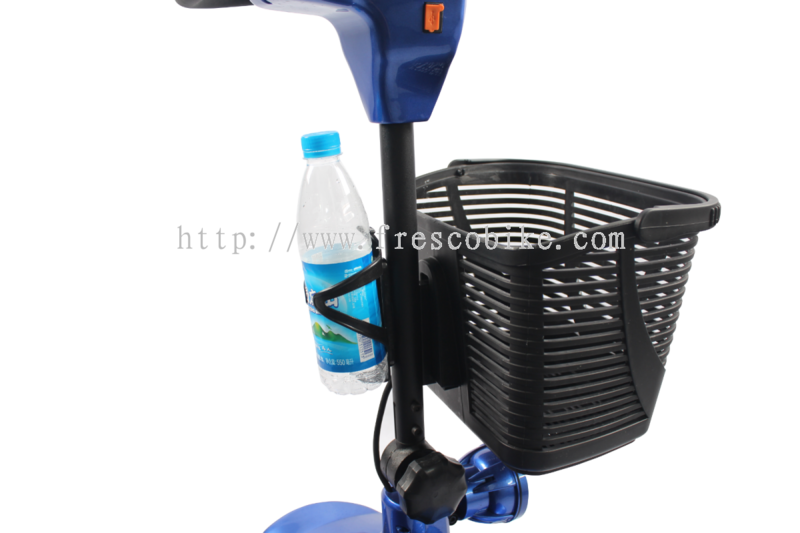 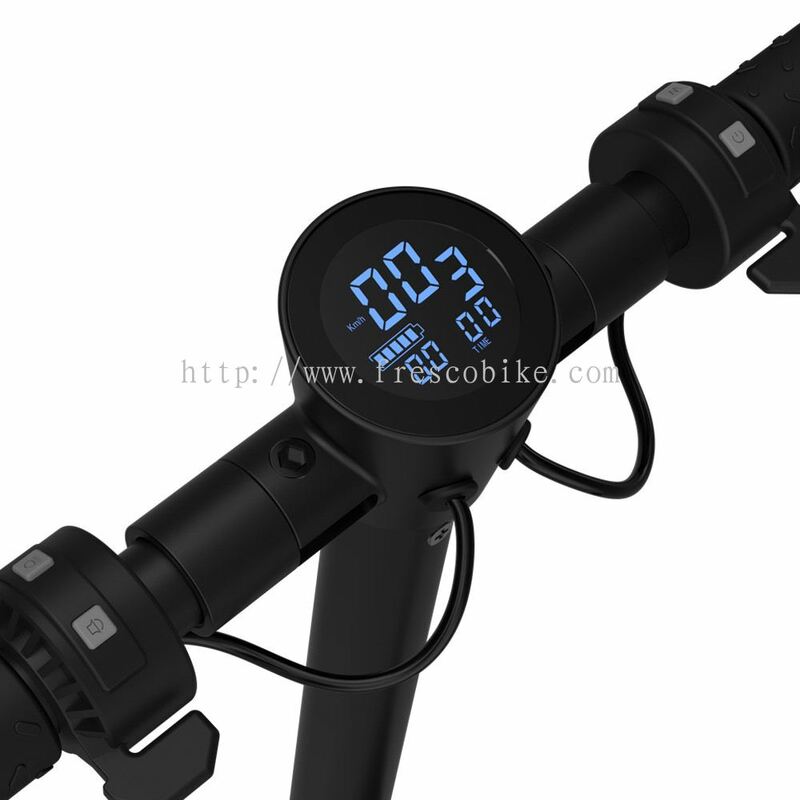 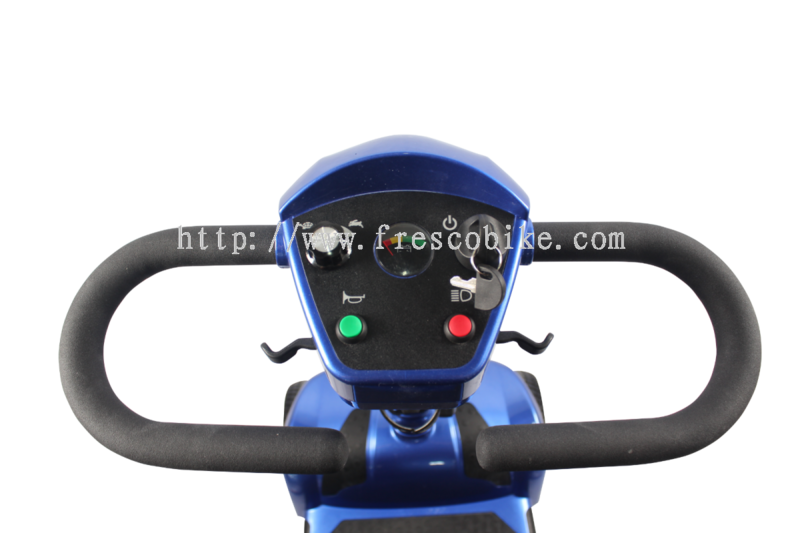 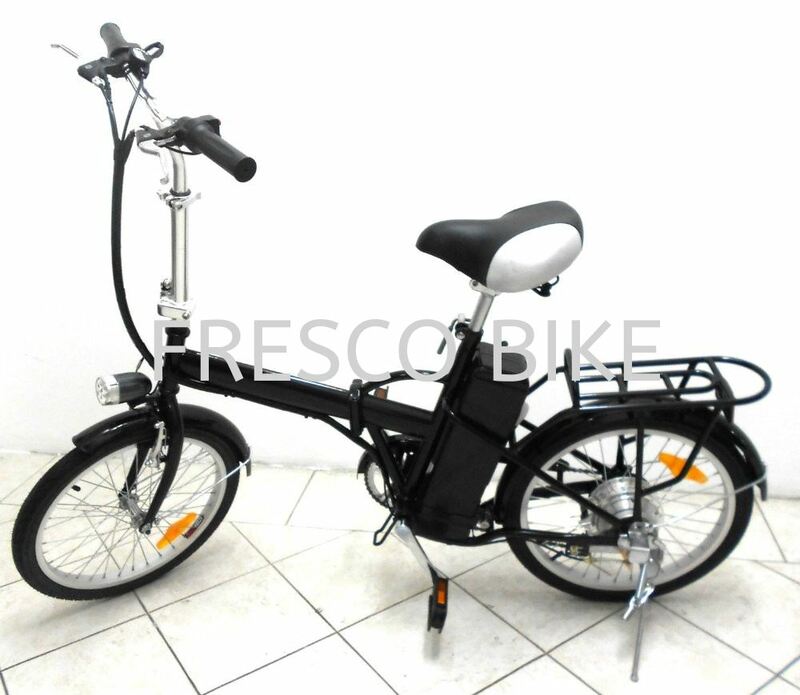 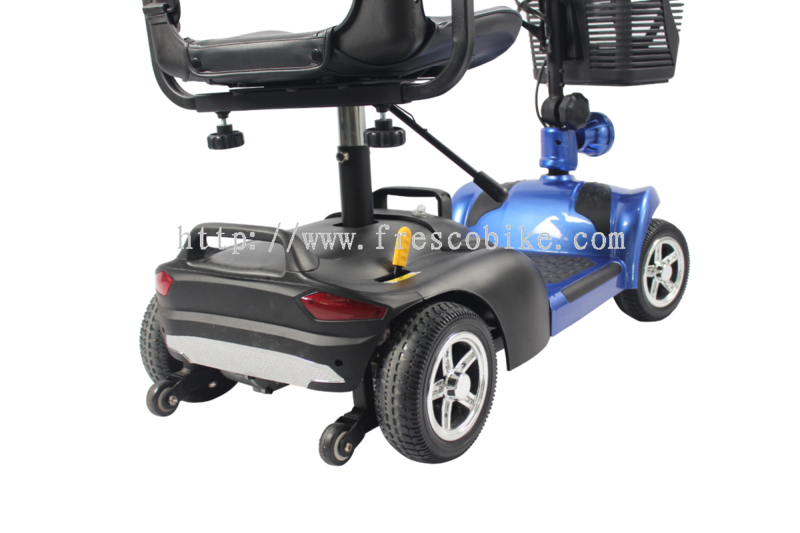 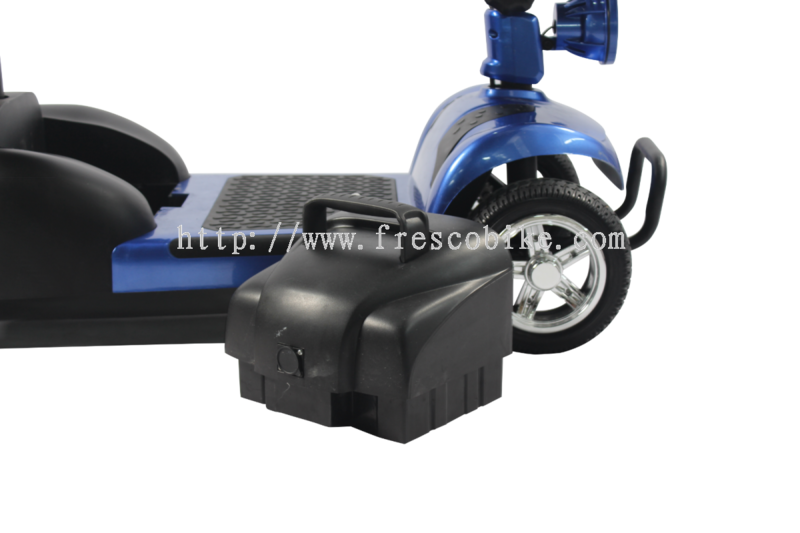 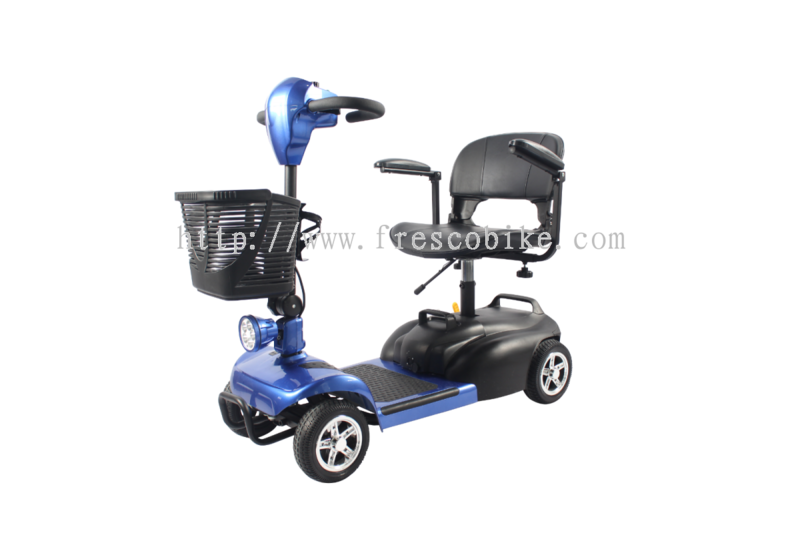 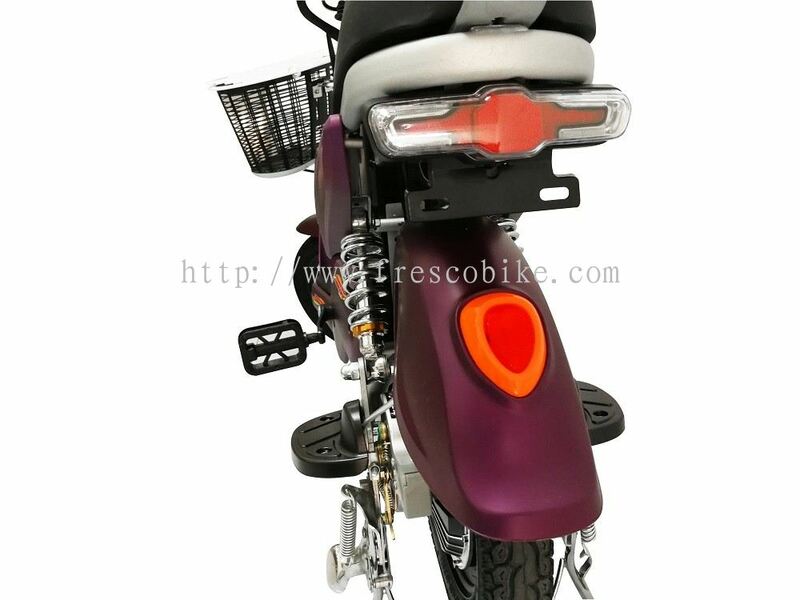 Fresco Cocoa Supply Plt is a leading online store for electric bikes in Malaysia. Our office is located in Fraser Business Park, Kuala Lumpur (KL). 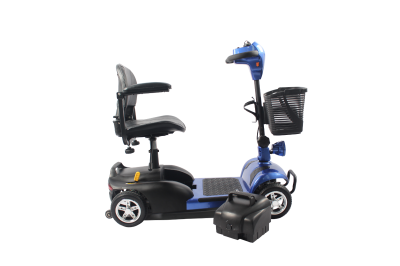 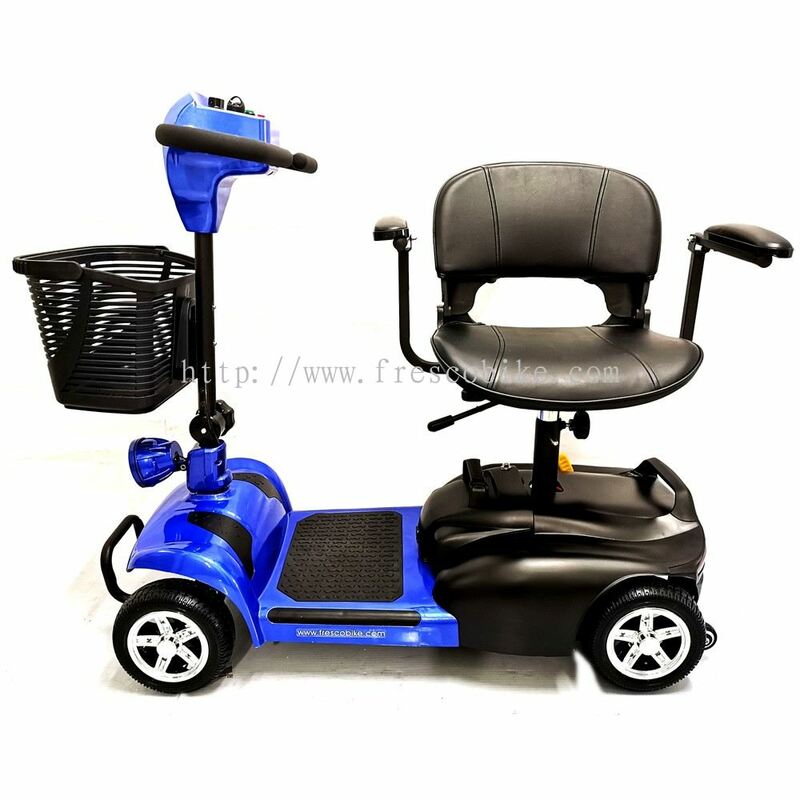 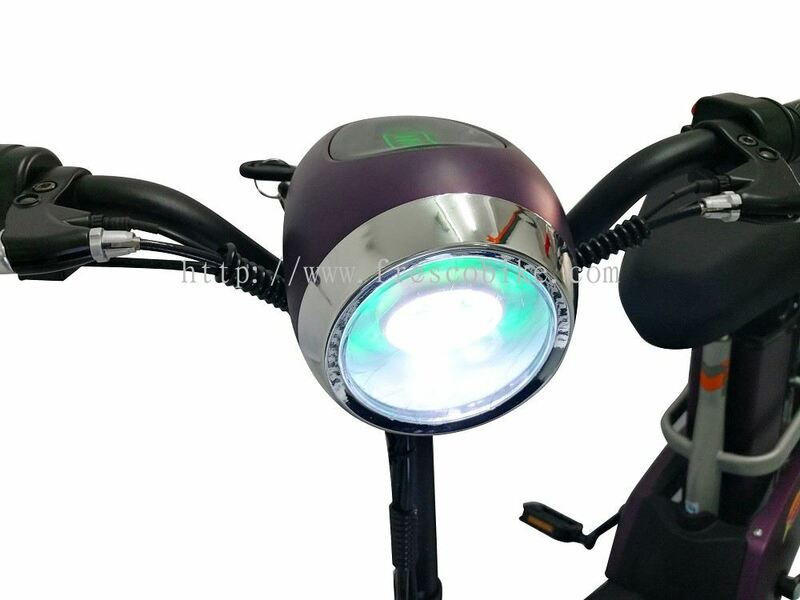 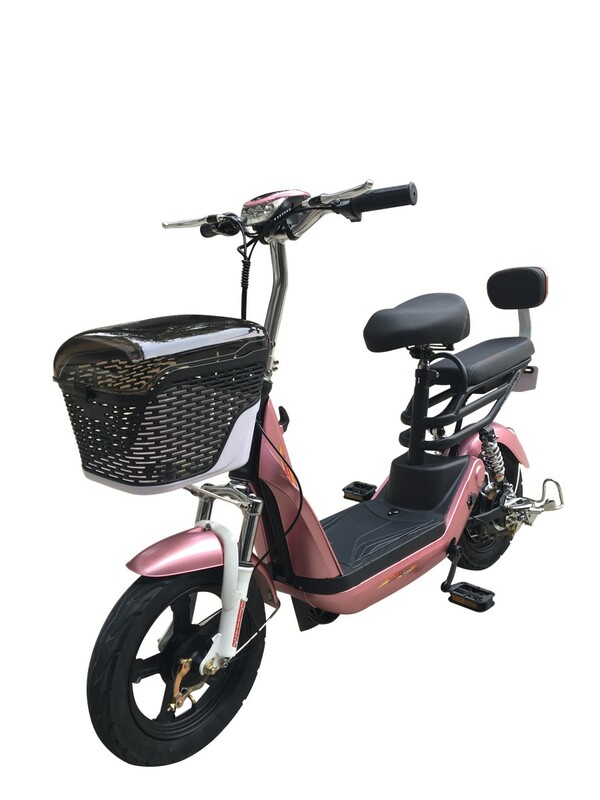 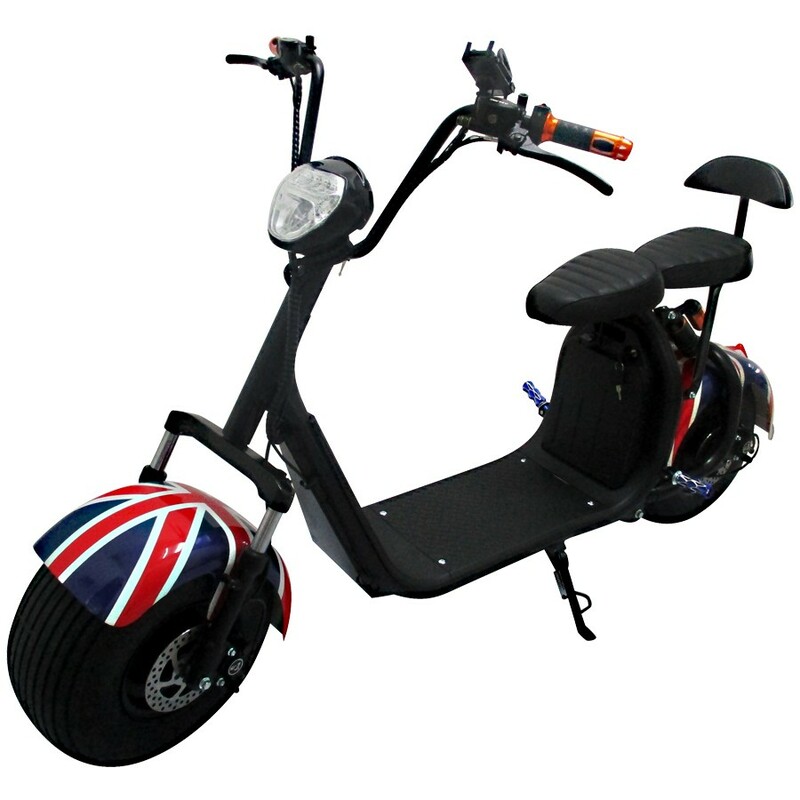 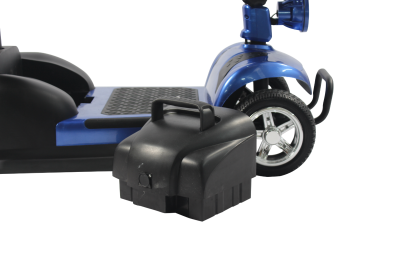 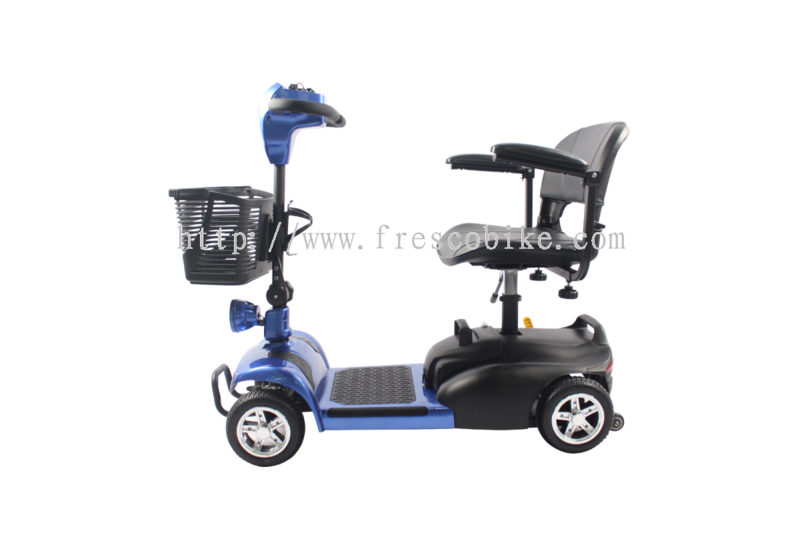 We direct import and distribute a wide range of products such as electric scooter, electric bike, accessories and spare parts. 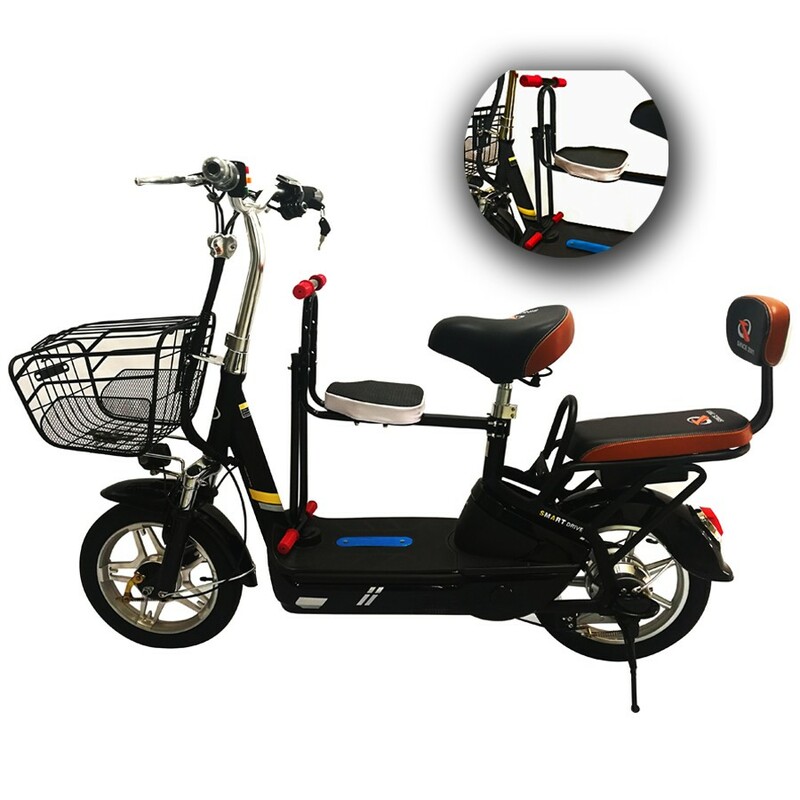 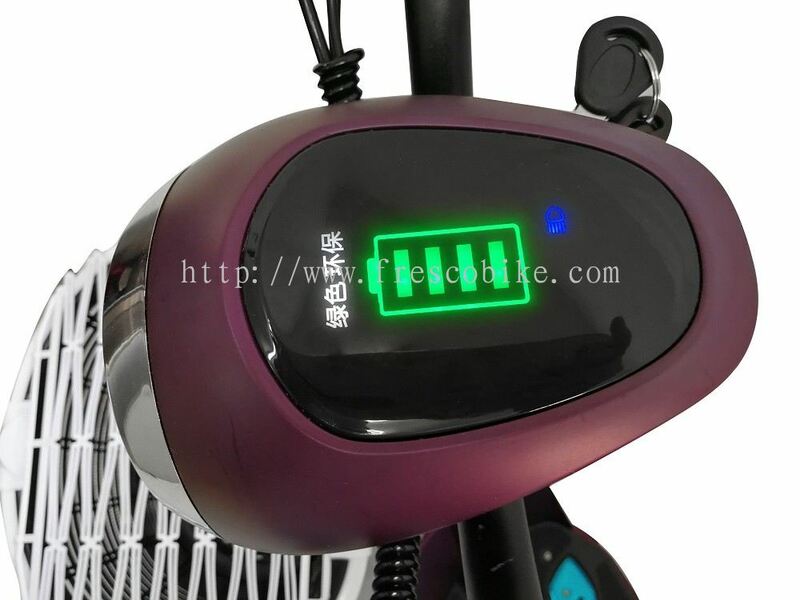 Electric bikes is safe, confortable, and the most convenient vehicle that let you to reach your destination by consuming lesser time and money. 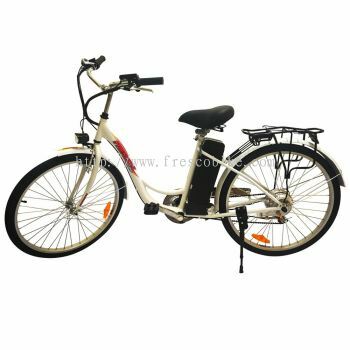 It is also environmentally friendly where it only use electricity, good to environment and your health. 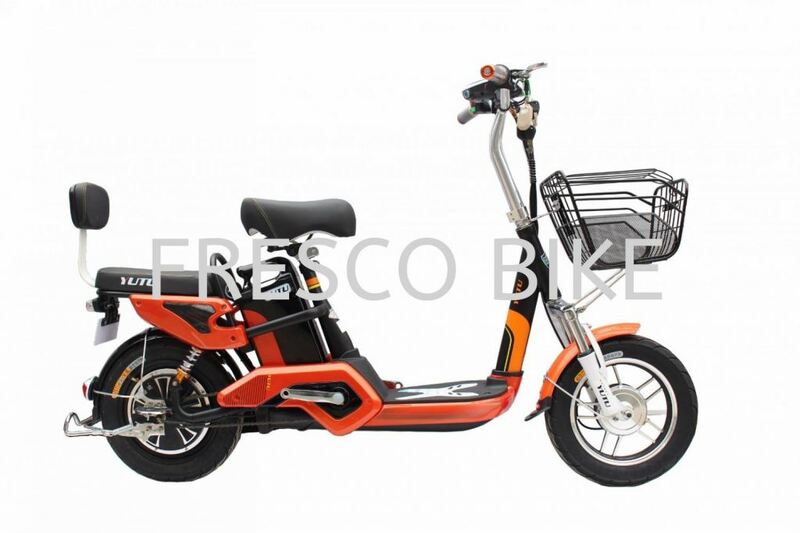 Fresco Cocoa Supply Plt is your one-stop electric bikes shop. 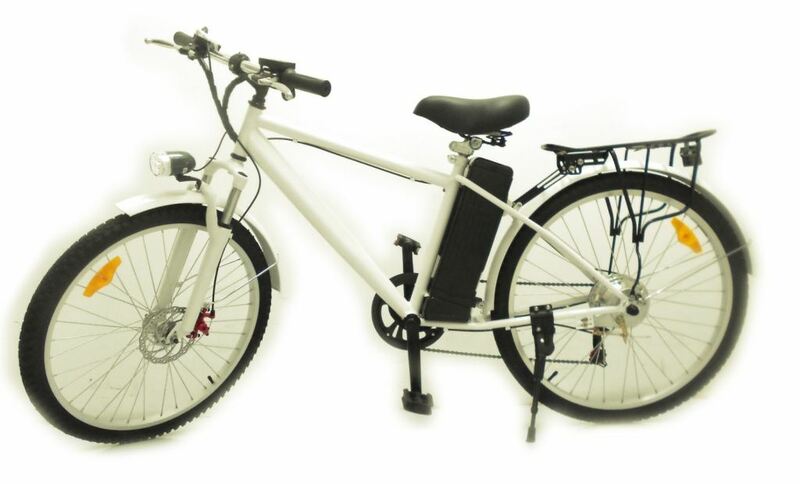 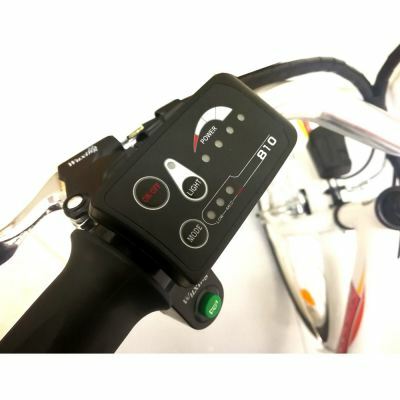 We provide a wide range of electric bikes and accessories. 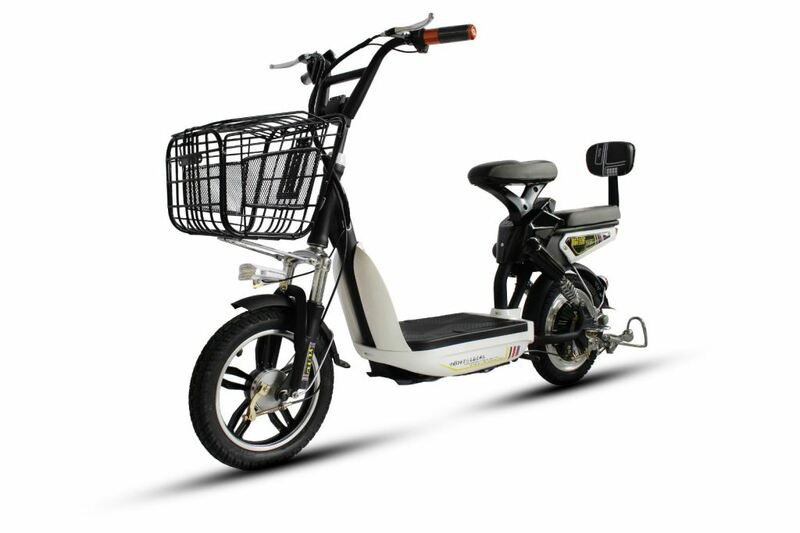 At here, we also provide electric bikes services & repair. 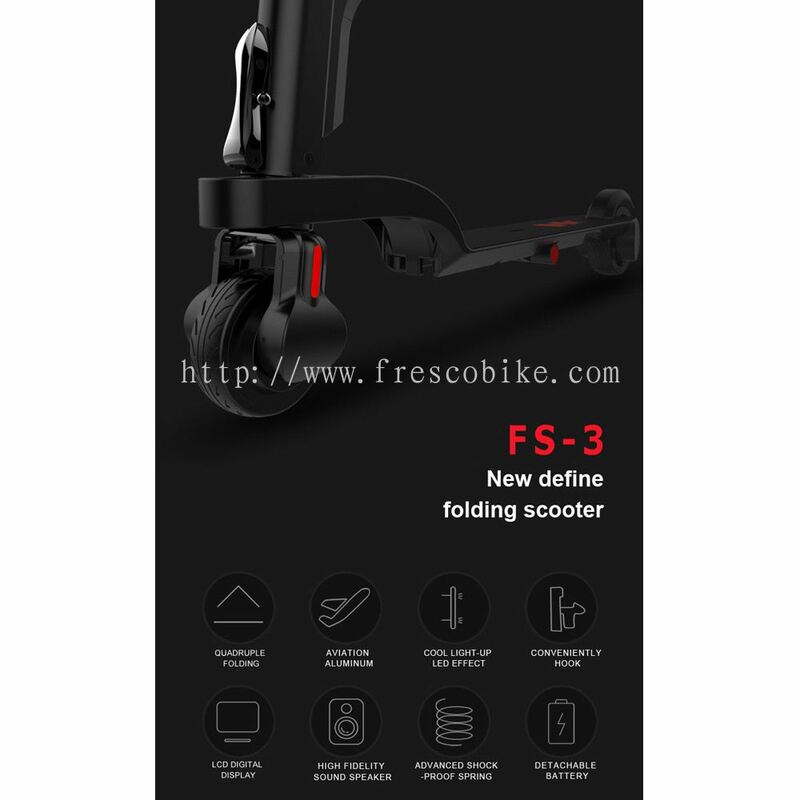 Fresco Cocoa Supply Plt added new post.